​Beautiful collection of custom made Palestine Shemagh (Kuffiyeh) with 100% cotton. Unlike the Chinese designs, these Kuffiyehs are not printed, they are hand-stitched to perfection. You can have them in three amazing colors; Red, Black or White. Over hundred pieces of these Shemagh have been sold already without a single complain about its quality, size or shape. 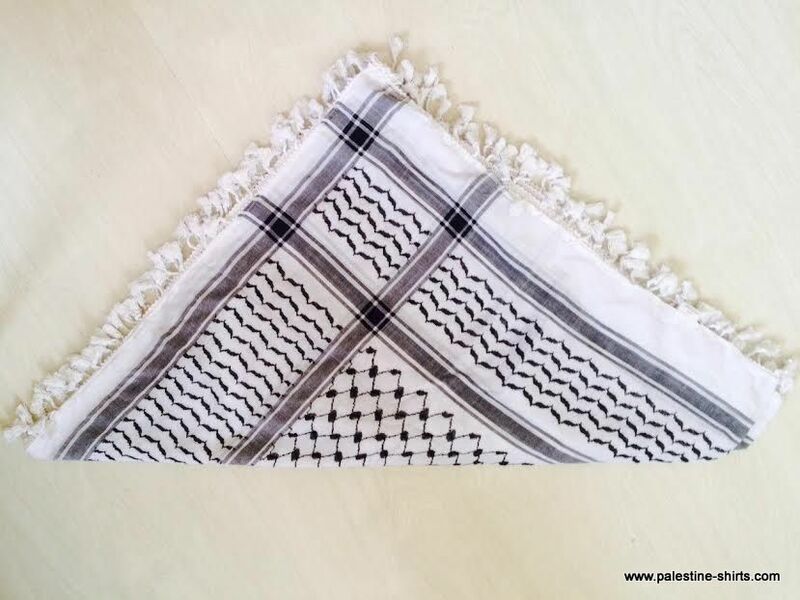 So, if you are looking to support the good cause of the Palestine people against the ill treatment they are receiving from the hands of the Israeli government then getting one of these Shemaghs will go a long way to help out. From al Herbawi factory that is located in al Khalil city ( Palestine ), we offer you the very best quality of Shemagh, black and white, or red and white. 100% cotton. With made in Palestine label written in Arabic. This wonderful sign of Palestine is a must-have for anyone who wishes to show their solidarity with the nation. This is a symbol of the 1936-1939 Arabian revolt that took place in Palestine. 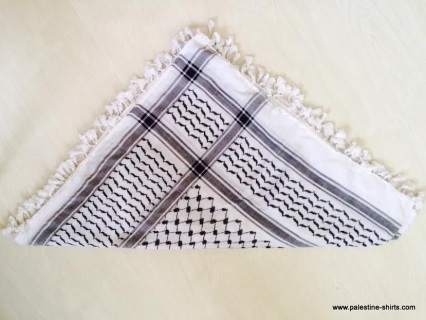 This fantastic remake of the Hatta Shemagh – a black and white hatta – is designed for anyone who wishes to wear the flag of Palestine with them at all times. 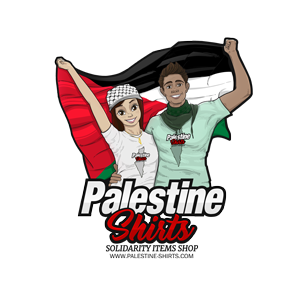 Show your support for those who have fought so bravely in the Palestinian cause with this symbol of their hardship and their commitment to finally freeing their land. As the original trademarked design of the Hatta Shemagh, this can be the perfect way to show your solidarity and your commitment to eventually ending occupation. The perfect symbol for anyone with sympathies to one of the most challenging situations in modern history, this wonderful headdress gives you a look that lets everyone know what side of the debate that you fall on. Wear your rebellion with pride with this stunning 100% cotton design that does everything you could need to make you look fantastic, feel comfortable, and help to make sure you are always showing a level of solidarity and friendship to those who need it most in this world. Also, this product is 100% made in Palestine, by Palestinians. This gives you the perfect way to showcase your love of the people while supporting those from the country, ensuring that you help Herbawi, the creator of this particular Keffiyeh. This is 100% cotton, meaning that you are getting a genuinely quality product that showcases the unique beauty and quality of the real product itself. For those who wish to help a Palestinian business that helps to showcase the love that they have for their nation, this is the perfect way to support the eventual freedom of Palestine.